The Support information states, "Lite mode allows you to connect your Android devices directly, without passing through the AirDroid web servers. It may not have all the AirDroid features." 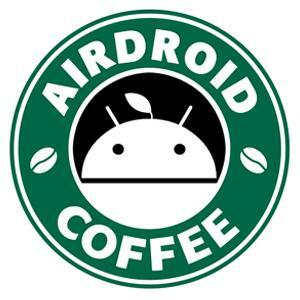 slmiller01 wrote:The Support information states, "Lite mode allows you to connect your Android devices directly, without passing through the AirDroid web servers. It may not have all the AirDroid features." what the hell is lite mode and how do you get it for gods sake it keep s telling me to use lite but what the hell is lite and where do you log on with it??? To use Lite mode, your device and computer should be under same network. Compared Lite Mode with signing with AirDroid account, you can't use Find Phone, create url/folder shortcut, don't have multiple-device support, etc.